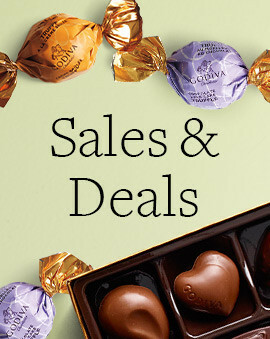 From small tokens of affection to grand declarations of devotion, GODIVA has anniversary gifts that are sure to delight. Your beloved makes your life. 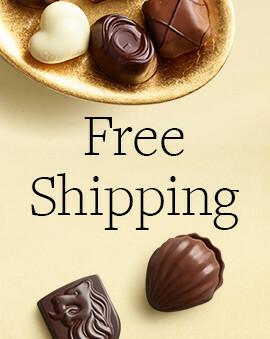 Make your beloved’s day. Pop the Champagne and enjoy our Chocolate Dipped Strawberries, a luscious dessert meant to be shared à deux. 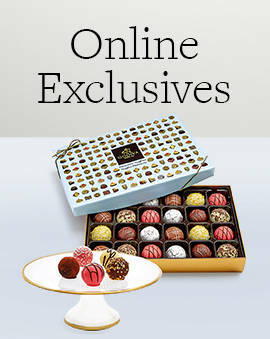 Available online for next-day delivery. She’ll know how much you love her every time she looks at this beautifully handcrafted Michael Aram Mango Leaf Dish. 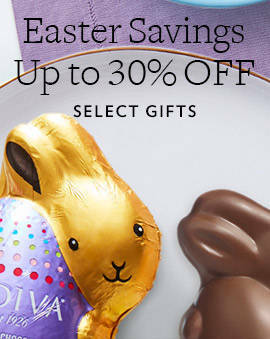 Pair with her favorite chocolates for a doubly delightful anniversary gift. Only the best for your better half! The Ultimate Chocolate Gift Tower makes a big impression, with box after box (seven in all) of thrilling treats. An especially fun anniversary gift idea for seventh anniversaries. 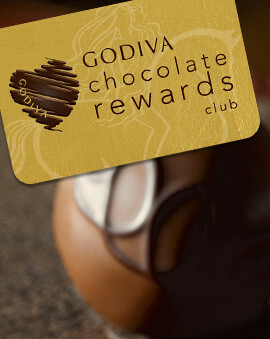 Keep the love flowing all year long when you give a Year of Godiva for your anniversary. 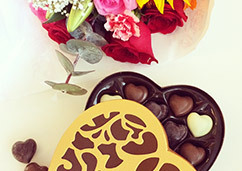 A gift box filled with chocolate delivered every month makes for wedded bliss, indeed! 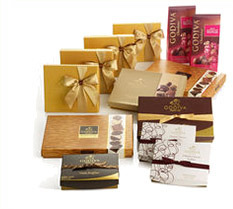 For more anniversary gift options, check out our chocolate wedding anniversary gifts selection. And if it's your first anniversary, make sure to find the paper anniversary (1st anniversary) chocolate gift.